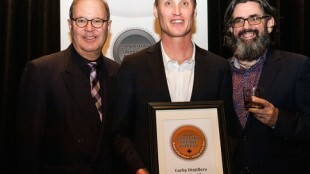 TORONTO—Corby Spirit and Wine Limited whiskies earned 30 top accolades at the annual Canadian Whisky Awards, taking place on January 17, 2019 in Victoria, BC, during the Victoria Whisky Festival. 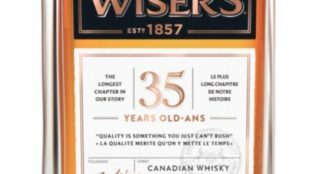 Line Extension of the Year – J.P. Wiser’s Alumni Series. Corby’s owned Canadian whisky brands are produced at the Hiram Walker & Sons distillery in Windsor, Ont.—which was recognized for the second year in a row as Distillery of the Year by the Canadian Whisky Awards. 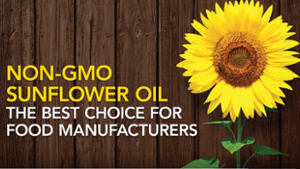 Additionally, Master Blender Dr. Don Livermore was honoured in a new award category as the first-ever Blender of the Year. 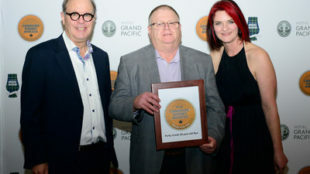 The Canadian Whisky Awards are held to recognize the very best Canadian whiskies and encourage distillers to maintain the highest quality standards. To qualify, the whisky must be distilled and matured in Canada. An independent panel of whisky experts selects the winners after tasting each whisky blind. For a full list of winners, visit: www.canadianwhisky.org. Corby Spirit and Wine is a leading Canadian marketer and distributor of spirits and imported wines. 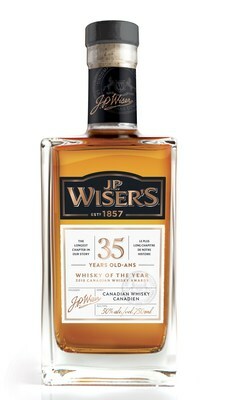 Corby’s portfolio of owned-brands includes some of the most renowned brands in Canada, including: J.P. Wiser’s, Lot No. 40, Pike Creek, and Gooderham & Worts Canadian whiskies, as well as Lamb’s rum, Polar Ice vodka, McGuinness liqueurs, and Ungava gin. Through its affiliation with Pernod Ricard S.A., a global leader in the spirits and wine industry, Corby also represents leading international brands such as ABSOLUT vodka, Chivas Regal, Aberlour and The Glenlivet Scotch whiskies, Jameson Irish whiskey, Beefeater gin, Malibu rum, Kahlúa liqueur, Mumm champagne, and Jacob’s Creek, Stoneleigh, Campo Viejo, and Kenwood wines. In 2018, Corby was named one of the 50 Best Workplaces in Canada by The Great Place to Work Institute Canada for the seventh consecutive year. Corby is a publicly-traded company based in Toronto. 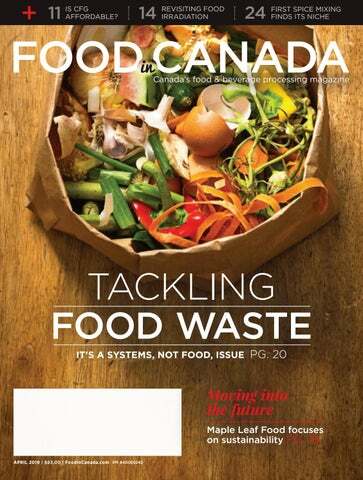 For further information, visit www.corby.ca.